Hi, this is Dalal AL-Abbasi, Many thanks for Richard for inviting me to this impressive community. 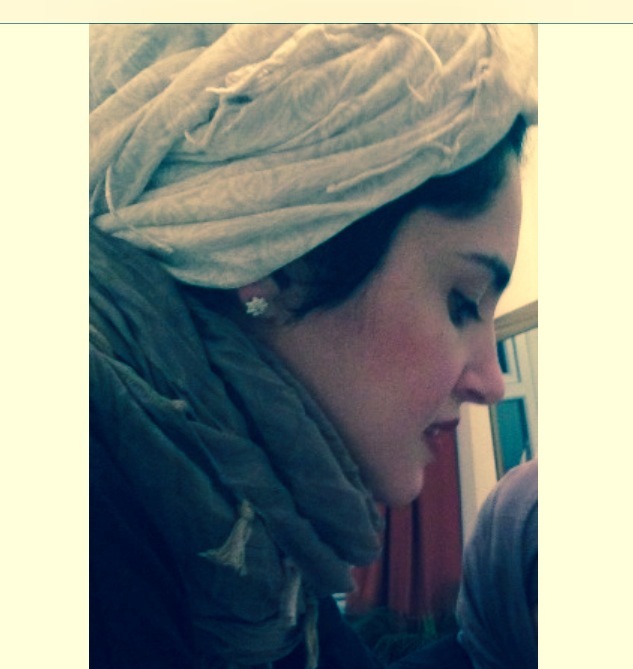 Ok, here is a brief overview of who am I. I am a Saudi woman, born and lived my whole life in Saudi. Took my bachelor degree from computer science in King Abdul-Aziz University in Jeddah/Saudi Arabia, and then worked for five years in schools and computer training centres as computer trainer and a computer teacher. I always enjoyed teaching. While I was in school, in addition to my main role teaching ICT to students, I established teacher training lessons in using the latest technology that was already installed in school. I also took my passion for reading by starting a book club and a school magazine with my students. I also enjoyed writing, before I came to Manchester; I had few published articles in local newspapers in Saudi that were mostly about local issues (mainly about women). I came to Manchester in 2010, took MA in Digital Technologies for Communication and Education (DTCE), and then started a four year PhD program. I always have been interested in two main topics: Educational technology and women issues. In my PhD I tackle both areas, Saudi female teachers, and integrating technology in teaching and learning. Teachers’ experiences are the main focus of my study, I used a mind mapping tool called Ketso as a focus group facilitator. I presented posters and presentations in different conferences, for example: The Annual PGR conference 2014, UOM Interdisciplinary Symposium 2014, Doctoral conference in Bristol University and Losing Momentum Conference in Oxford University 2012. Besides writing my PhD, I occasionally write in my personal blog talking about my experience being a PhD student and a mother living in UK. Glad you decided to join us Dalal. Welcome!